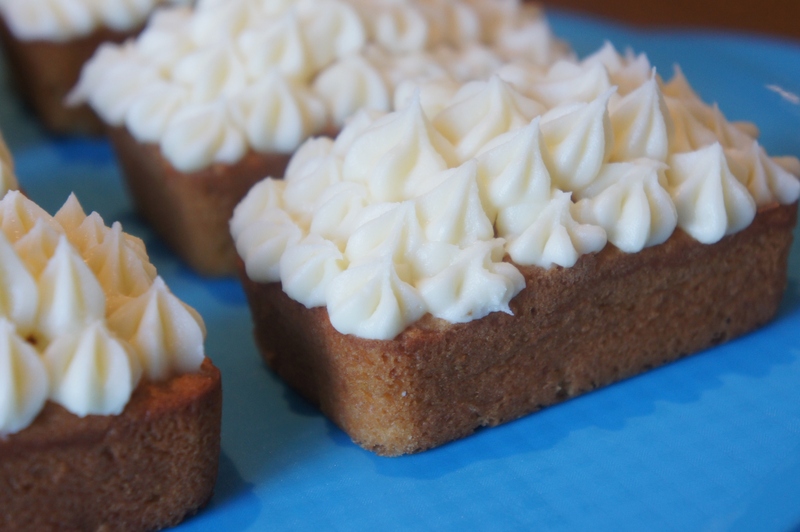 Madiera cake is a classic in traditional English cookery dating back to the 18th century. This recipe makes a beautifully light and moist sponge cake flavoured with lemon and ground almonds, finished off with fluffy sweet vanilla buttercream. 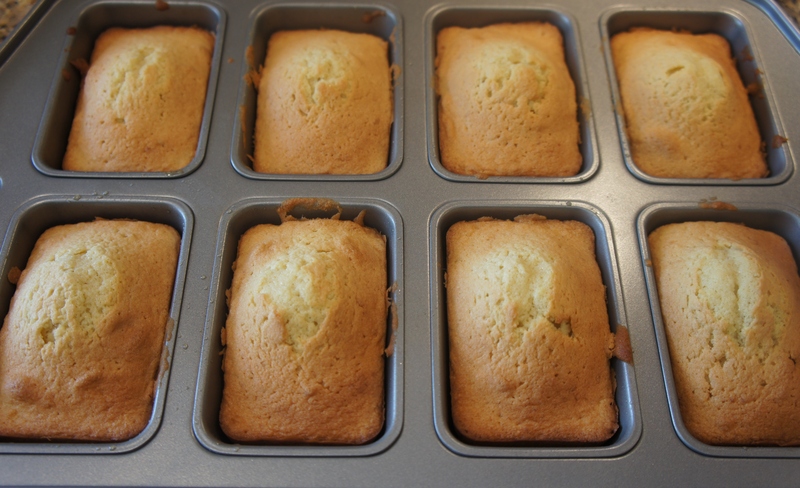 Madeira cake is normally either a round cake or baked in a loaf tin, however I decided to make mini loaf cakes for a change and was very pleased with the outcome, super cute! Preheat the oven to 180C and grease your baking tin. Make the sponge mixture by first creaming the stork and sugar together. Beat in the eggs slowly along with a little flour each time to stop the mixture from curdling. Add the lemon zest, ground almonds and vanilla extract and beat into the mixture. Finally add the remaining flour and milk and mix together until all ingredients are combined and your mixture is smooth and creamy. 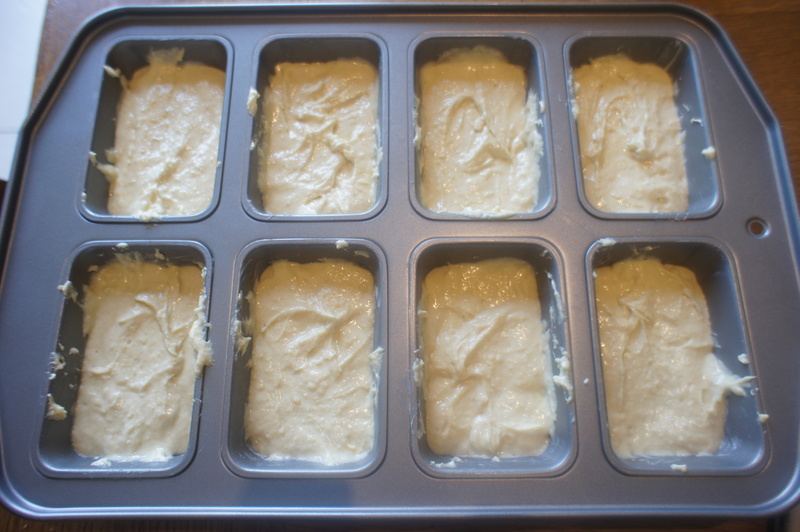 Transfer mixture to your baking tin and bake in the oven for 15 mins for mini loaf cakes, or 30-40 mins for a 20cm round cake. Remove from the oven and check they are cooked by inserting a skewer into the cake/s. If it comes out clean then leave on the side to completely cool. 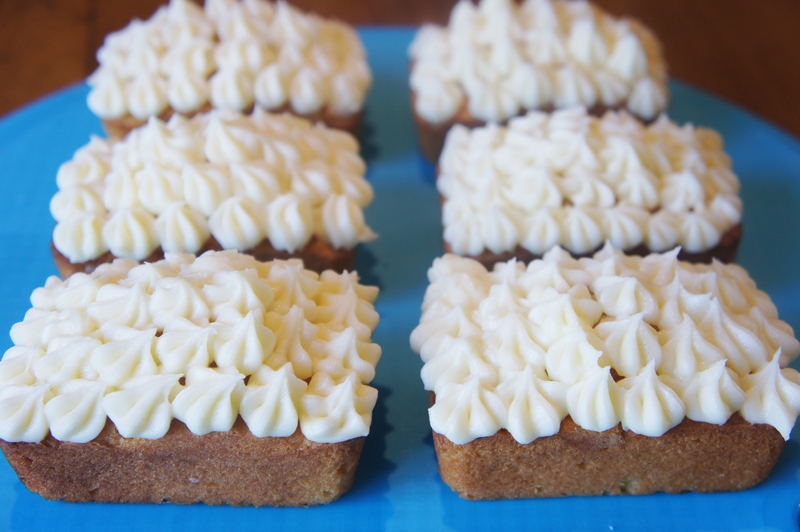 Make the buttercream by creaming the butter until fluffy and pale in colour. Add half the icing sugar and beat together until combined. 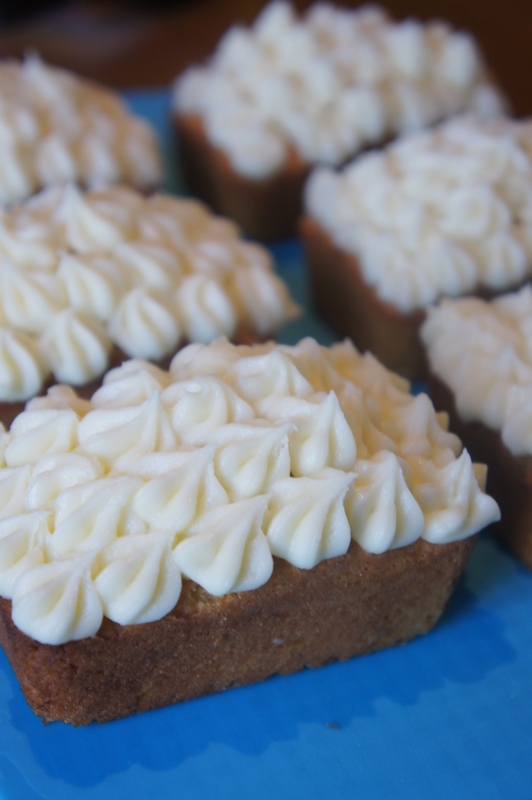 Add the remaining icing sugar and vanilla extract and beat together for a good 5 minutes until very soft and creamy. 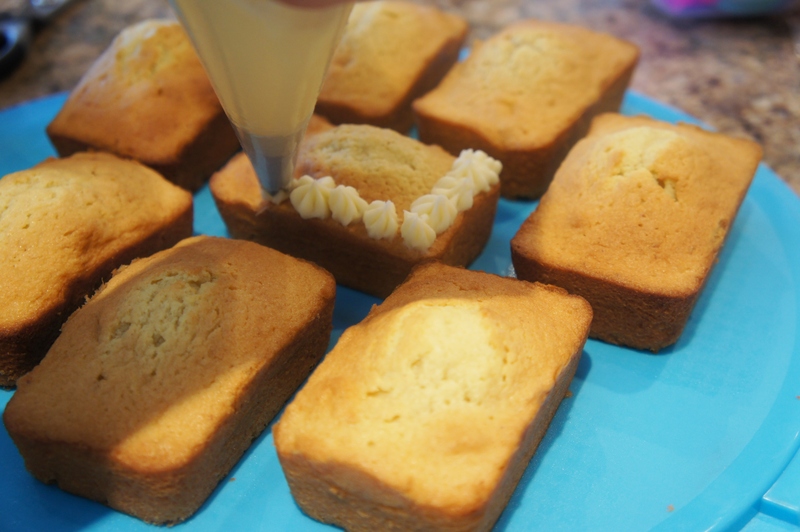 Using a piping bag and star nozzle pipe dots of buttercream onto the cooled cake/s starting from the outside and working inwards until covered. 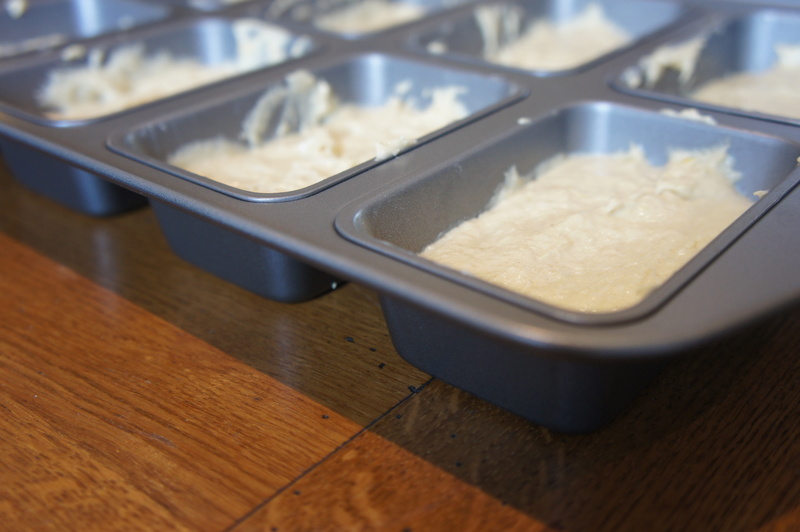 Good blog and informative, I came across this your blog while looking for mini loaf baking tray. 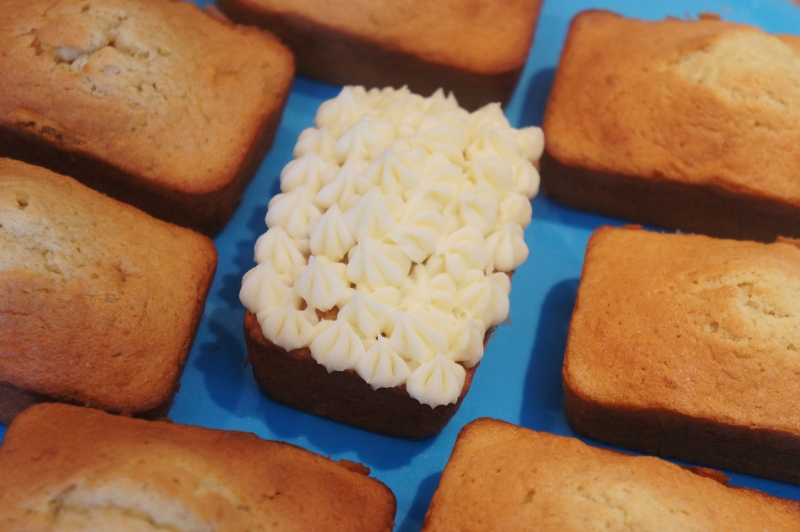 Will you be kind to let me know where I can buy this mini loaf tray, looking for it urgently.